Flush hatches are most suitable for new builds, where the deck can be specially prepared for the installation. 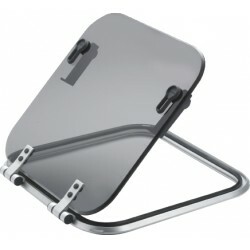 The lid is made from 12 mm thick &ldquo;dark smoke&rdquo; acrylic and the frame from polished and anodized aluminium. 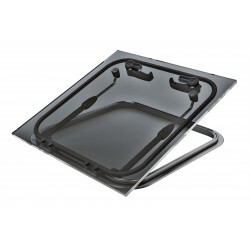 The hatch is available in 4 standard sizes. The Altus range features a sturdy aluminium profile which is only 21 mm high. They are CE classified A2, The frame profile is satin sheen anodized. It recesses 22 mm below the deck surface. The acrylic has a thickness of 10 mm and the colour is &ldquo;dark smoke&rdquo;. 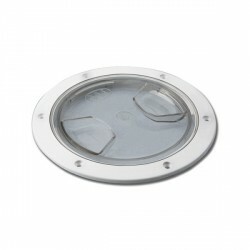 An aluminium counter flange and a mosquito screen are available for these hatches. Libero hatches with hand-polished and anodized aluminium frames, 32 or 55 mm corner radius and with 10 mm &ldquo;darksmoke&rdquo; coloured acrylic lid. Planus hatches with satin sheen anodized aluminium frames, 75 mm corner radius and &ldquo;smoke&rdquo; coloured acrylic lid of 10 mm thickness. 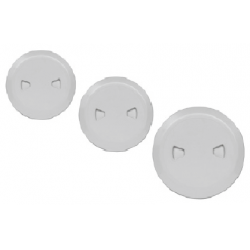 These hatches have friction hinges, which allow them to stay open in any position up to 180 degrees. Made of plastic material. They are provided with bayonet closure. Sealed. Packing: box of 40 pcs. 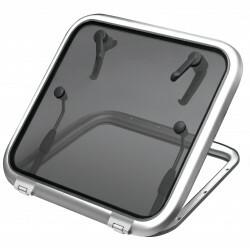 ABS access hatch with holes for object-holder elastic net. &bull; Highly UV-resistant.&bull; Single packing. Magnus is a range of extra heavy duty hatches. They are CE classified: AI, which means that they are designed for ocean use and can be fitted in any part of the hull or deck. These hatches are provided with friction hinges, which will keep the hatch open in almost any position, without the need for stays. 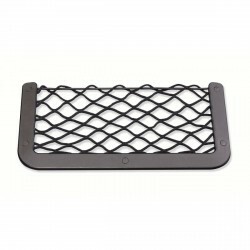 The hatch can be opened through 180&deg; and there are virtually no obstructions in the hatch opening. 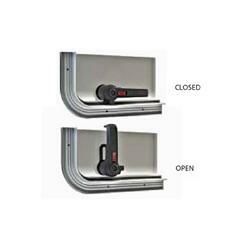 Like other Vetus hatches, the Magnus range can be opened from inside or outside the boat. 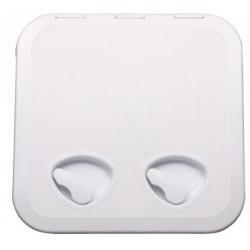 They can also be left locked; either completely watertight or in a ventilation position. The frame profile is satin sheen anodized. The acrylic has a thickness of 10 mm and the colour is &ldquo;dark smoke&rdquo;. The aperature dimensions (cut-out sizes) of Magnus hatches conform with many of those that are current in the market. 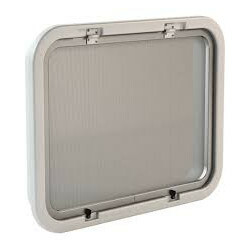 The complete range of hatches can be supplied with an adjustable depth trim complete with mosquito screen. 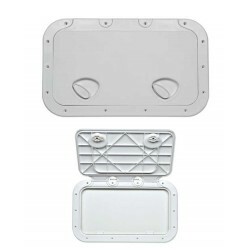 These white synthetic trims are designed to cover the space between the hatch and the headlining inside the boat. The depth of the flange can be cut to size to suit any deck thickness up to 50 mm. 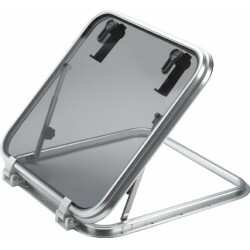 The integral and hinged mosquito screen can be easily removed to facilitate cleaning.